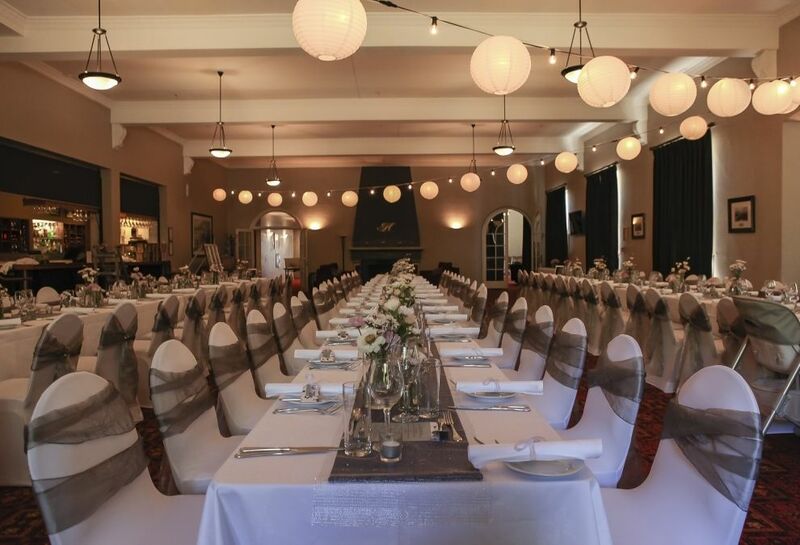 The romantic Heritage Hanmer Springs is a landmark venue, completely restored to complement an alpine village experience for guests. 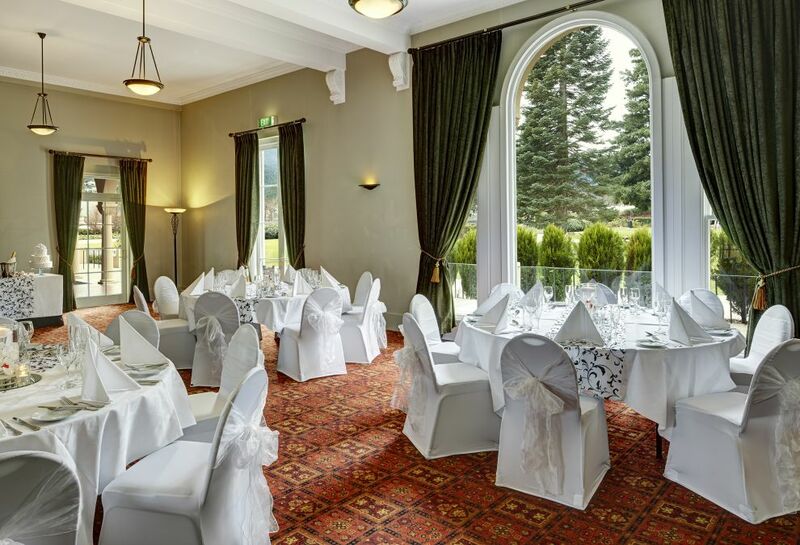 And although you are just 90 minutes from the heart of Christchurch, you’re a world away from the ordinary, in a stunning alpine retreat that will enthrall you and your guests. We can arrange all the details for your special day – from tailor made menus to beverage and staffing needs. Plus there’s a range of venue options available. There is a fabulous ballroom complete with open fireplace, or during the summer enjoy a stylish and unforgettable lawn wedding in our picturesque gazebo. Walk amongst beautiful gardens. 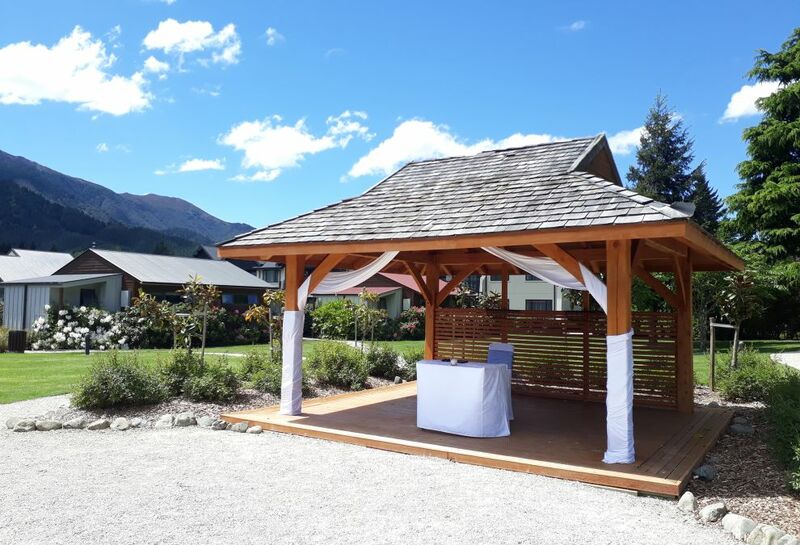 If your wedding demands elegance, a spectacular location, and personalised service choose Heritage Hanmer Springs for a wedding destination like no other.